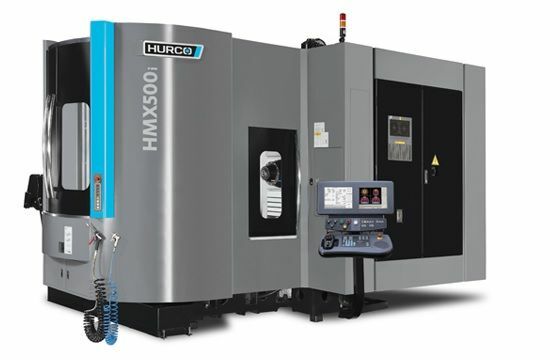 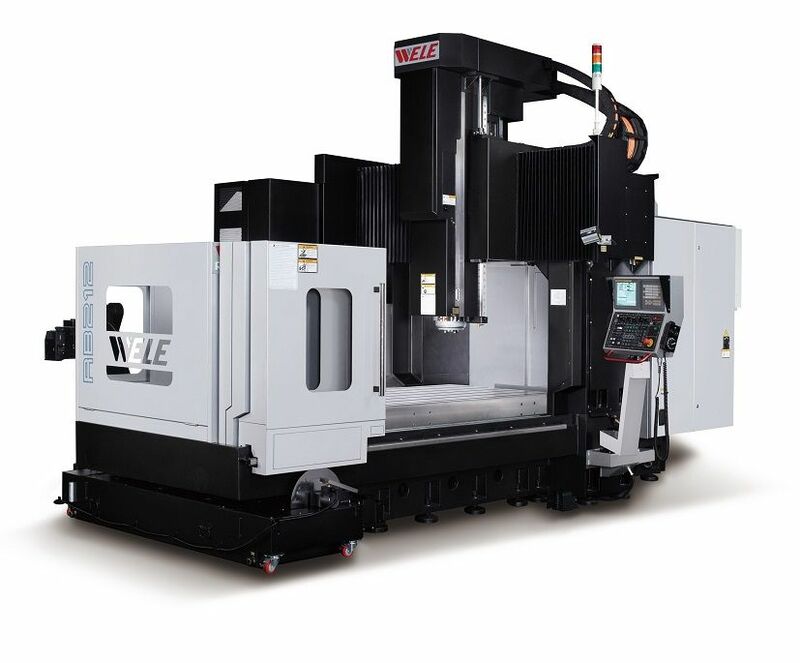 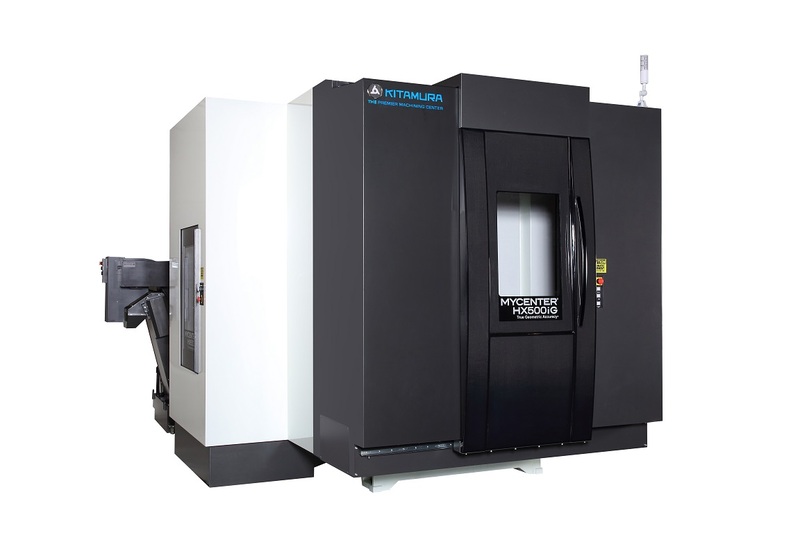 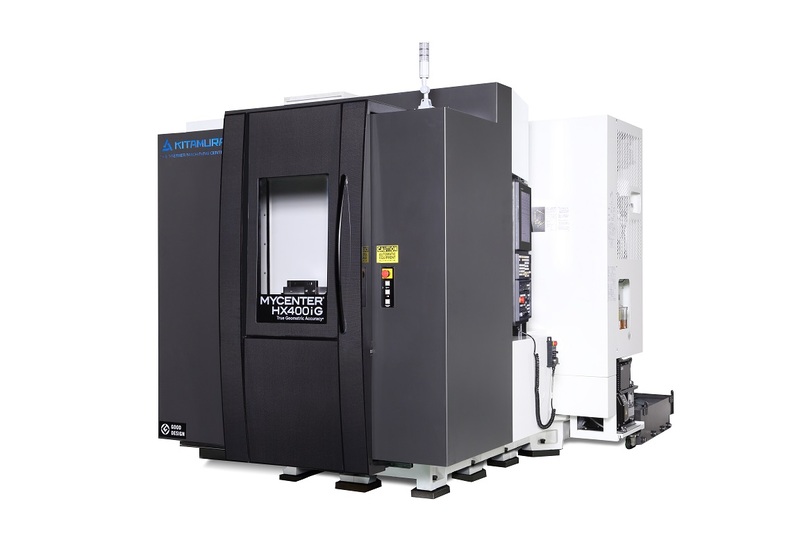 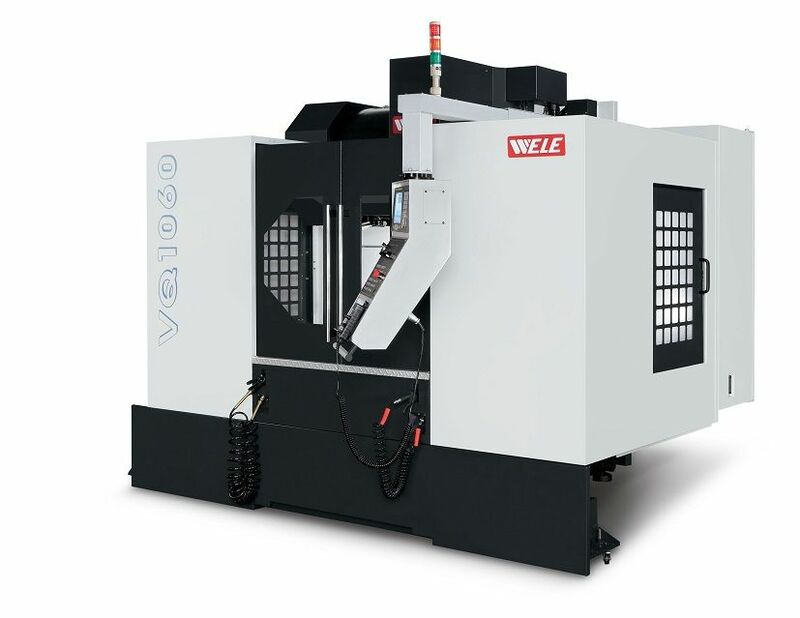 New HURCO HMX500-BT50 CNC HORIZONTAL Machining Centre. 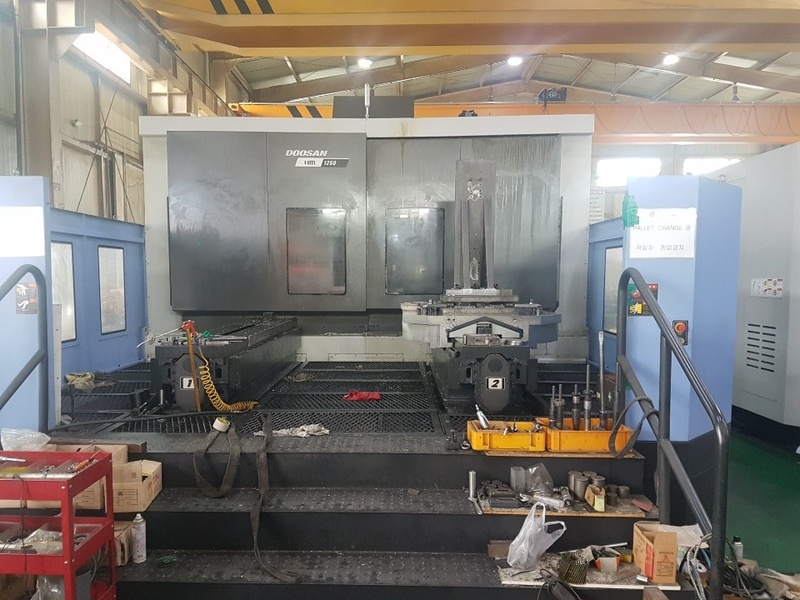 2017 model Doosan HM1250 twin pallet CNC horizontal machining centre in excellent condition. 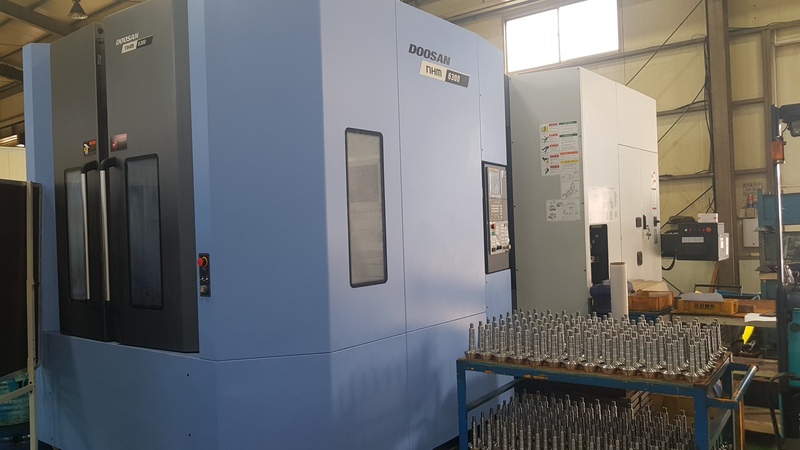 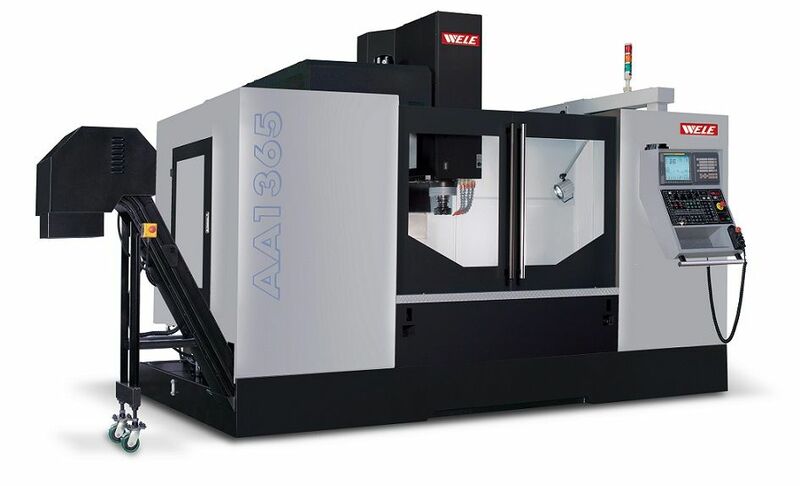 6 ton per pallet capacity, 120ATC, Fanuc 31iB CNC. 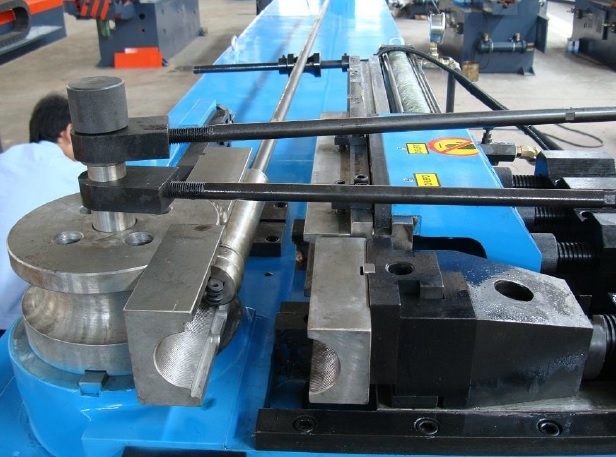 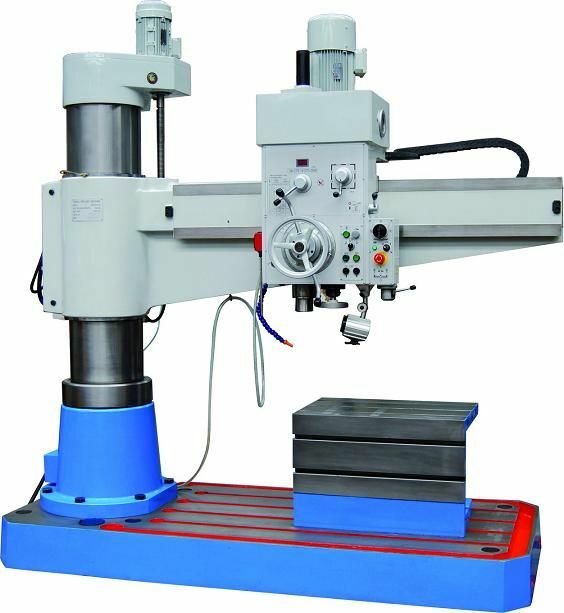 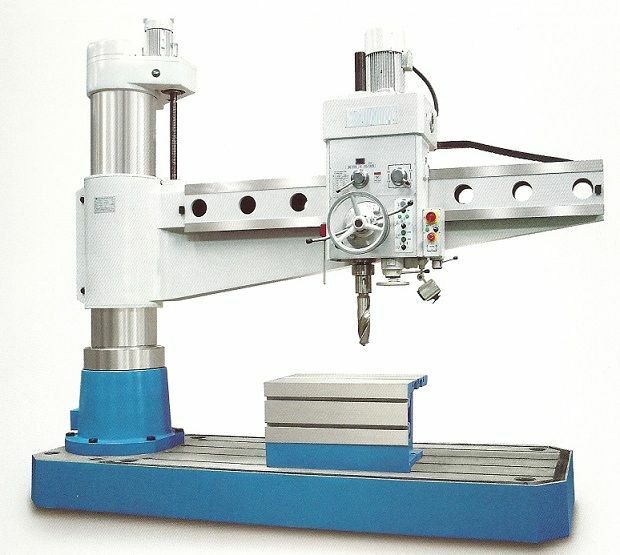 Machines like this do not stay on the market for long.